0-20% of the population have disabilities. Temporary disabilities such as Repetitive Stress Injury (RSI), or accidents can affect our ability to access the web. Most people become "less abled" as they age (vision, mobility, short-term memory, dexterity can decrease). 8% to 10% of males have some form of color blindness. Accessibility is a legal requirement (ADA). 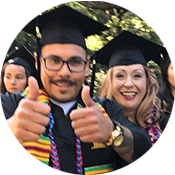 California community colleges have been an open-door institution. 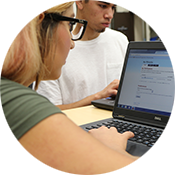 Accessible web pages provide an opportunity for student success. Web pages are the building blocks of a virtual classroom. If the building blocks are inaccessible, then the virtual classrooms will be inaccessible. Many countries have developed policies relating to Web Accessibility.